Don't miss this deal! View, view, view from this sub-penthouse home. Home is surrounded by stunning views of Fraser River, Queens Park and the coastal mountains. Loads of daylight all day long. 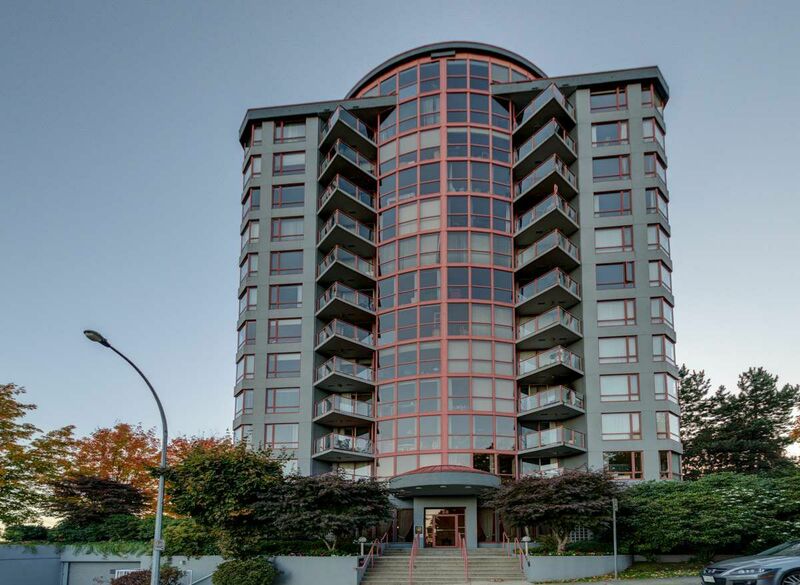 Large two-bedroom condo in well managed building. Low maintenance fees. Suite is clean, in original condition, and waiting for your ideas. Enjoy the spacious floor plan that is almost twice the size of a new one at a fraction of the price. FYI, home has been virtually staged.